will.i.am is a huge player in the tech industry. He’s the founder of i.am+, a business developing artificial intelligence for Enterprise and smarter consumer products. His i.am.angel Foundation supports STEM education programs, including numerous robotics teams. And, in a 2012 collaboration with NASA, will.i.am streamed the first song ever back from the surface of Mars. Need we go on? As a Coach on The Voice UK, he’s also used to the judging scene. 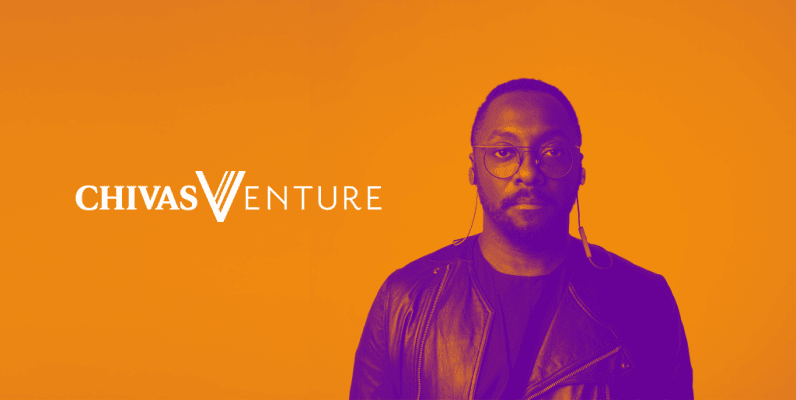 So it comes as no surprise, then, that will.i.am is joining the expert judging panel for the Chivas Venture Global Final 2018 — a $1 million fund awarded to innovative social startups every year, hosted at TNW Conference. He’ll be listening to pitches from the top five finalists, and helping to select which startup(s) will receive the lion’s share of the $1 million fund. The Chivas Venture Global Final will take place on the main stage at TNW Conference in Amsterdam this May. All TNW Conference tickets include an exclusive invite to the Chivas Venture Global Final. Attend the conference to hear the most innovative social startups share their plans for the future — maybe you’ll even spot will.i.am himself. See you at the Chivas Venture final at TNW Conference.